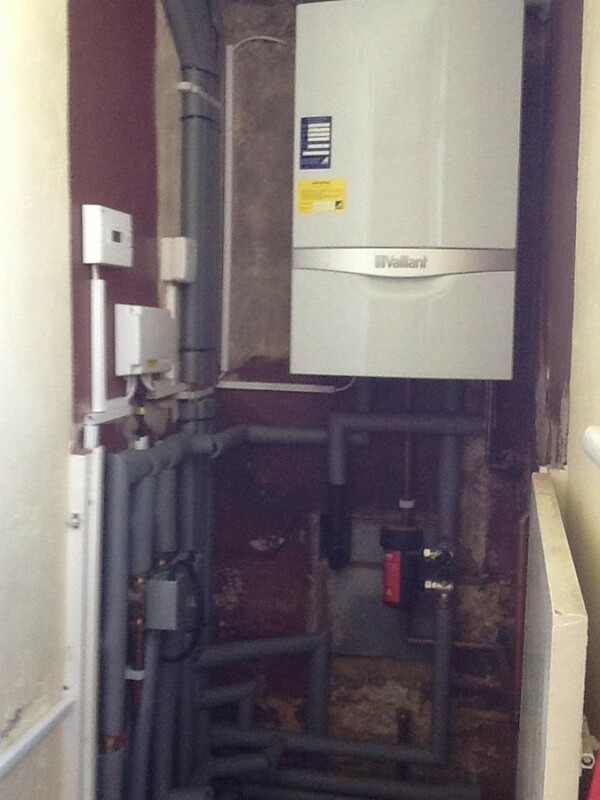 Need a new boiler in Carshalton? Get FREE no-obligation quotes now! 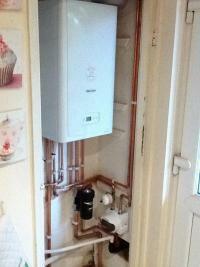 Lambert Plumbing & Heating Ltd are Gas Safe registered heating engineers who supply and install gas boilers. 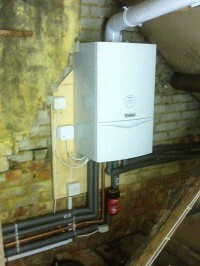 For similar replacement boiler companies in this area please visit the Carshalton boiler page. With over 25 years experience in the industry from running our own successful company to contracting for British gas, we have built up a reputation for professionalism and satisfaction. 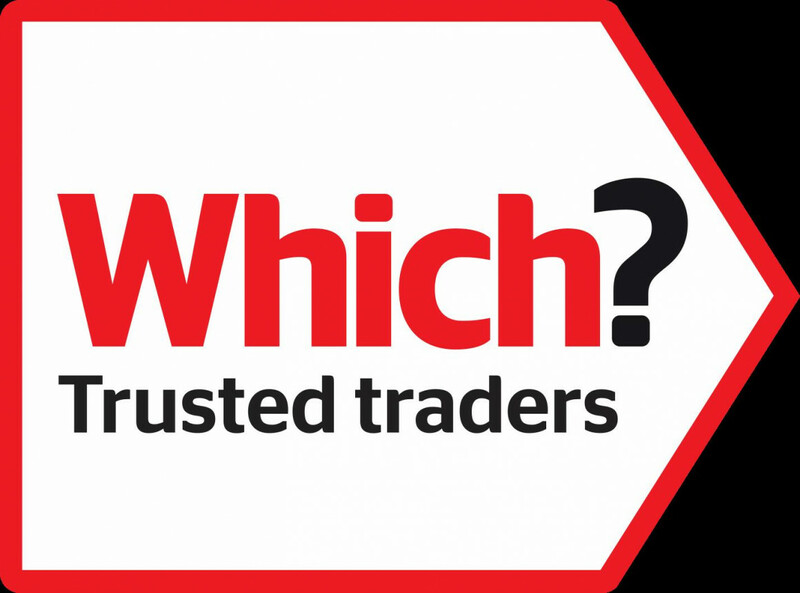 We can offer extended warranties on many brands of boilers, all of our service and installation work will meet or exceed manufactures requirements safeguarding your warranty and investment. All workmanship comes fully guaranteed and we are fully insured for your peace of mind. We are dedicated to our craft and strive for a positive customer experience from first contact to completion of works. Terry has been consistently professional and takes every stage of the process seriously, from first contact, visiting to assess the job, quoting and responding to questions or discussing the work & solutions to any issues. I found him to be very polite, honest and hard working. 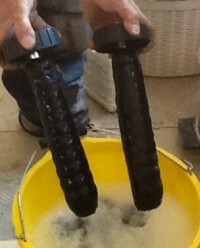 I'm very pleased with the boiler installation he carried out with a very thorough power flush of the system. He spends a lot of time researching up to date technology and techniques and I think this shows in the quality of his work and knowledge. 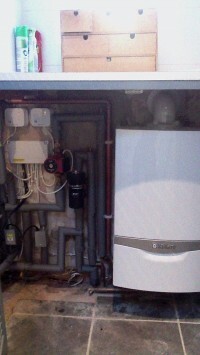 I will definitely have him back every year to service my lovely new boiler. 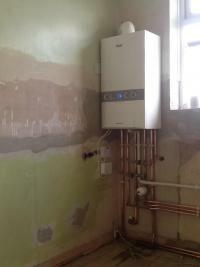 Terry was very reliable, knowledgeable and understood how urgently we needed our boiler fixed. I am very happy with the job he did and would definitely recommend him. In addition, he does not take payment for the job until he is completely finished whereas other quotes I got wanted a large portion upfront. Terry was highly professional from contacting me during the bank holiday weekend, providing a quote the next day and answering any queries my wife & I had through to completing the work within one week and without the costs going out. 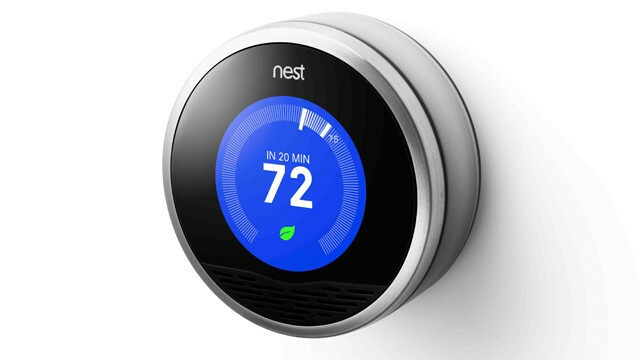 Terry also provided his invoice within 24 hours of completion the work and we will be utilising him to also install NEST later in the month. Overall I cannot recommend Terry highly enough and indeed have now referred him to two friend who have boiler/heating issues. 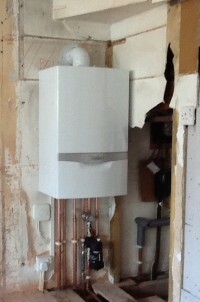 I am really impressed with Lambert Plumbing, Heating & Gas, he was so professional and their were no hidden extras. 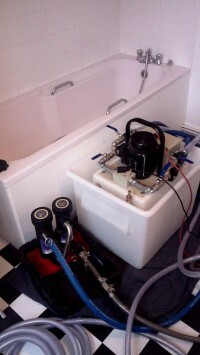 I would highly recommend Lambert Plumbing Heating & Gas. Very informative,knew the right people to get the job done. 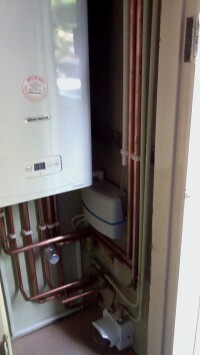 They were very good although a year on I have an issue with the boiler drainage . Thanks for the feedback Peter. 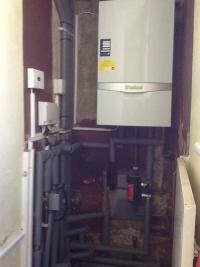 The boiler waste connects to your kitchen waste, which as per your email is blocked. This is not an issue with the way the boiler is installed, but due to lack of maintenance/poor installation of your kitchen waste. 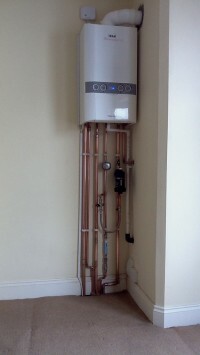 From the first moment I spoke to terry I knew I was dealing with someone who was honest and professional and was not disappointed when he came initially to give me a quote and then when the work was being done he was punctual ,and worked efficiently and had the boiler fitted in no time..would recommend terry to anyone.. Extremely pleased to have found Terry Lambert. He inspired trust from the first phone call - talked through the problem and gave a clear view on how he would sort it out. He talked through the scenarios and cost attached to each one. When he came, he sorted the problem and the price was absolutely reasonable and appropriate. I couldn't be happier with the work.I am delighted to have Terry's number as I know who to call if I ever have another boiler problem or want to get a new one fitted. 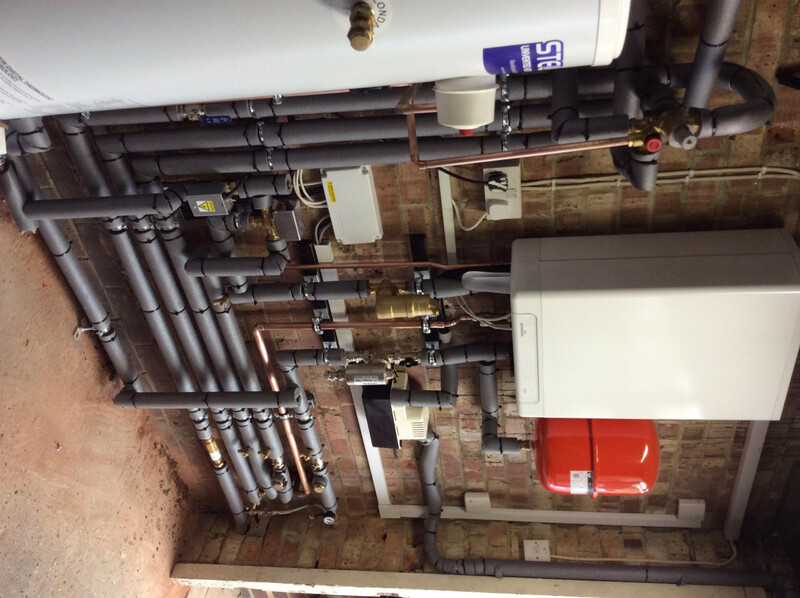 I think it's a great skill when someone working on a technical area such as boilers is able to explain to the customer in simple and clear terms what they are doing. Very happy with the service - and Terry gets a full and enthusiastic recommendation. 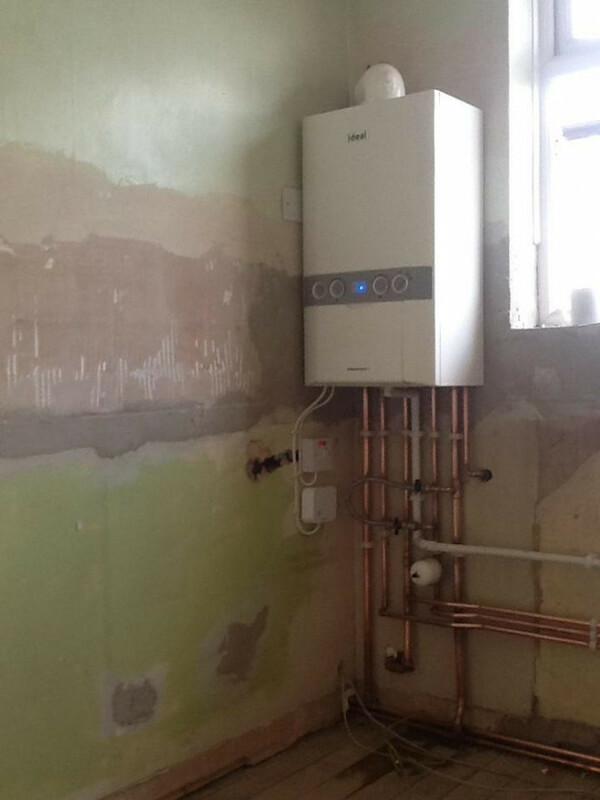 Terry did install a new boiler and radiators and some plumbing work done for bathroom and kitchen.The work was done satisfactorily and good service when he has had to work around other builders. 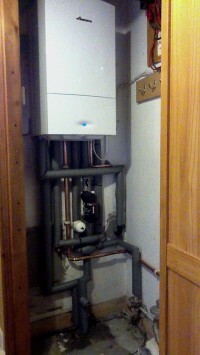 The service I received after using Boiler Guide was immediate and efficient with good quotes. 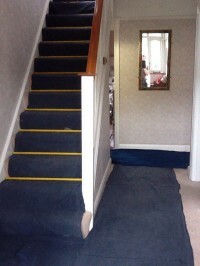 Best price of all was from Terry who arrived on time and completed the job to my total satisfaction. After care service was also excellent with a follow-up call to ensure everything was ok. The job was neat, and he consulted at every step of the way. I would highly recommend Terry for anyone wanting boiler work in their house. 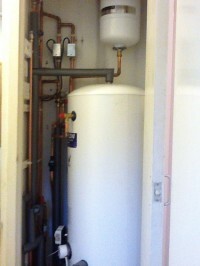 Terry Lambert did a great job for us and managed to pull the job fowaard when our boiler packed up completely. 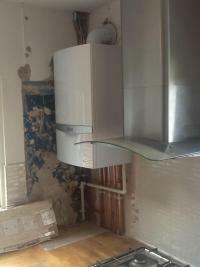 We would definately recommend him and will be using his services again soon for a new kitchen and bathroom when we do our extension. Mr Terry Lambert is a God send. 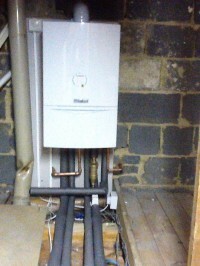 Where other plumbers where giving completion time for changing my combi boiler ( that's 2 or more people doing the job)a minimum of 2/3 days Mr Lambert completed the job on his own the same day. He was very punctual and his work ethics were very professional. He was explaining step by step the job at hand in simple basic terms that we understood which made us feel at ease because we knew exactly what was going on. After completing the job, he cleared and tided any rubbish left over leaving our flat as it was before he started the job. I cannot stress enough how pleased we were with his work, I recommend him time and time again.in a world full of cowboy workmen,Terry Lambert is a man you can trust to do the job properly and the price he gives you is the price you pay, not a penny more so there are no hidden surprises. I would definitely recommend him to my closest friends and family members without the fear of being embarrassed of his workmanship because i know when he does the job, he does it right! 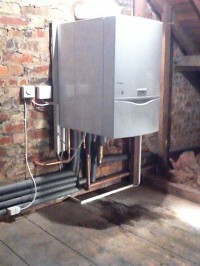 Terry offered me some good advice and options on how to upgrade my old boiler and central heating system. He seemed enthusiastic about doing the job and was highly competent.